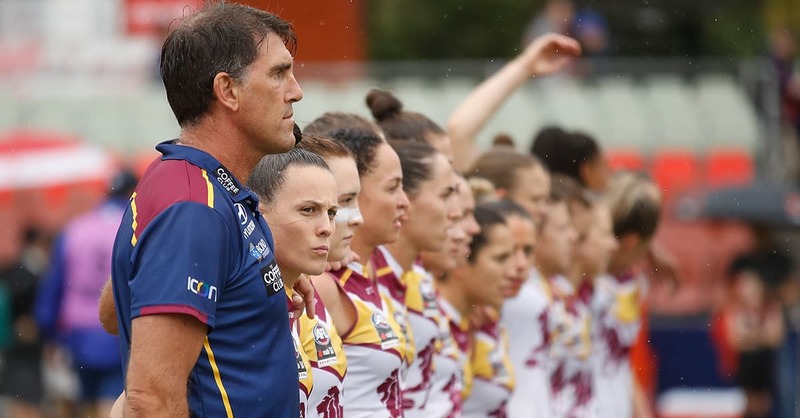 The 2019 AFL Women's season will be played using a conference system, with the 10 teams divided into two groups of five. Each team will play seven home and away games, with the season starting on the first weekend of February. The season will also feature two weeks of finals, with the Grand Final to be held on the last weekend of March, coinciding with Round 2 of the AFL season. In a recent discussion on ABC radio, Lions recruit Lauren Arnell said the first two seasons of the competition showed the quality of matches improved towards the end of each season, as teams became more cohesive.